Over the past two years the government has consulted quite closely with developers, tourism and travel industry representatives who, along with government political supporters, make up almost the entire membership of the Lantau Development Advisory Committee. LanDAC is driving the government’s Lantau policy, yet no community or environmental group is represented on it. At the same time, it’s hard to miss that the groups TD is currently consulting are primarily those already on LanDAC. 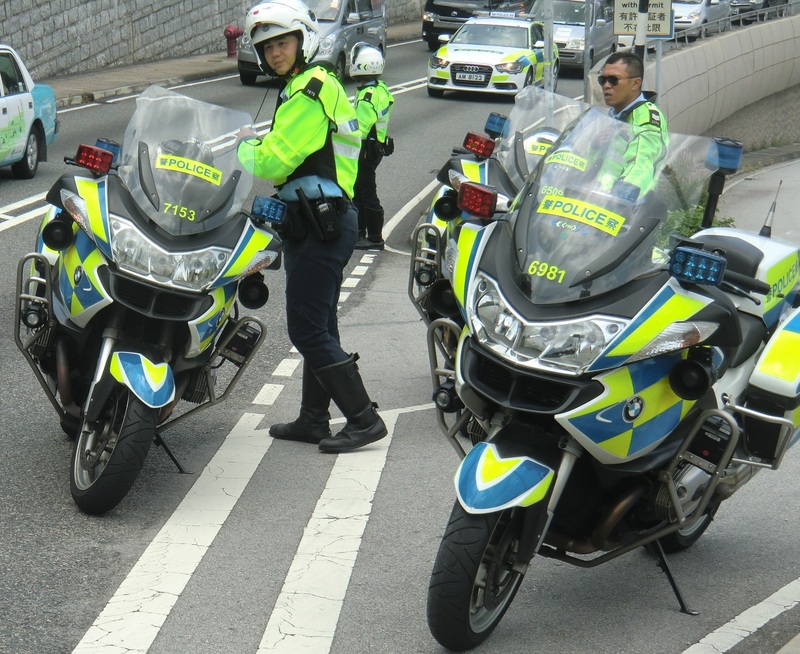 The TD is not taking submissions from individuals and it doesn’t seem to be talking to the police, who have expressed concern about the safety hazards posed by the extra traffic on Lantau’s ageing road infrastructure. Democrat lawmaker Ip Kin-yuen has drawn the contrast between Hong Kong’s formalistic approach to that of Bremen, Germany, where on a recent visit local officials described their bottom-up method of public consulting. If you conduct an open process that starts with the needs of the community, you not only know you are you addressing their concerns, but you also have their informed buy-in. In Hong Kong, public policy starts and finishes with the views of the government and its allies, with a token consultation near the end.